Information: The first two single releases from their 'Instrument of Grace' album were Singing News Top 80 charting songs. We believe the release of the title cut to the album will make it 3 in a row for this great sounding quartet! 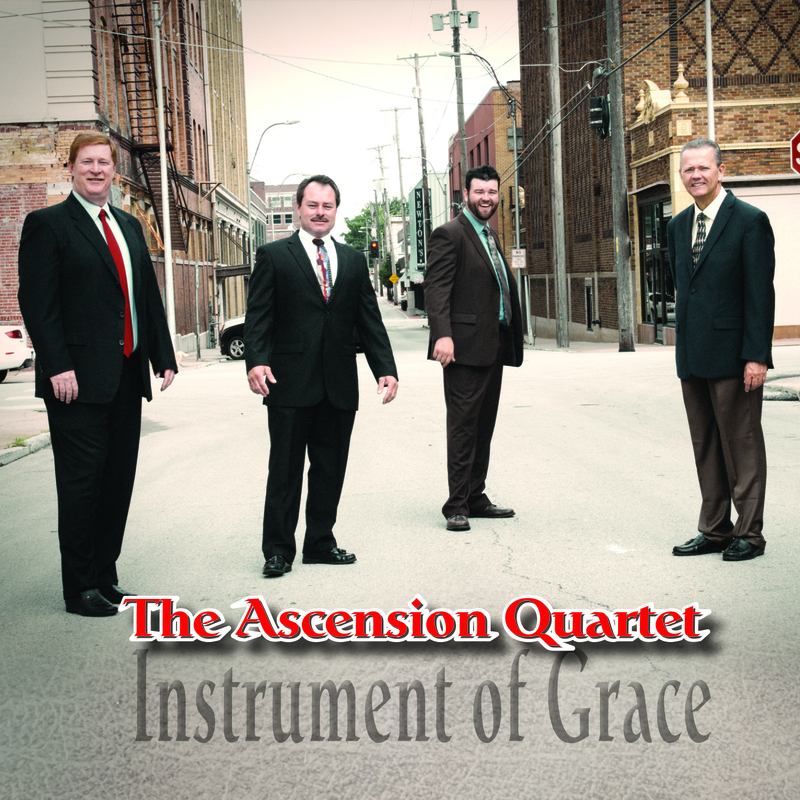 The Ascension Quartet is comprised of Wayne Hughes (tenor), Lathan Moore (baritone), Bruce Horton (lead) and Walter Hayes (bass). The project is on Mansion Entertainment and is distributed through Sony RED.